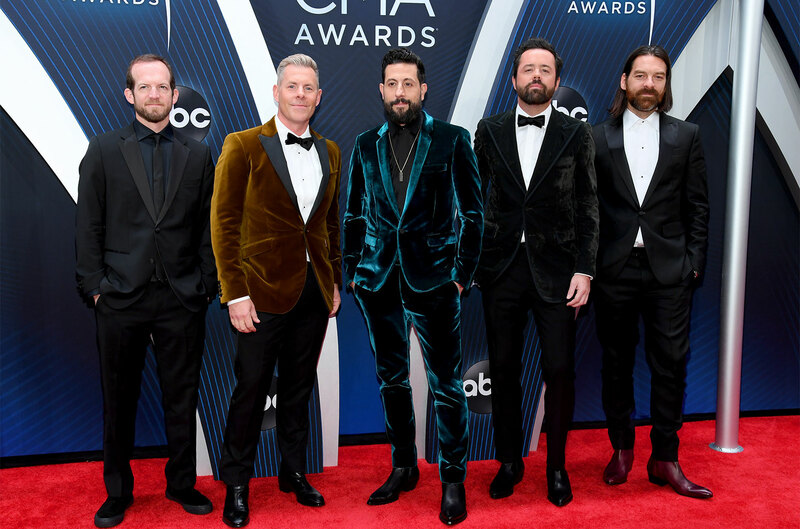 The Country Music Associated Awards, also known as the CMA Awards or CMA’s, are presented to country music artists and broadcasters to recognize outstanding achievement in the country music industry. The televised annual presentation ceremony features performances and award presentations by popular country music artists. The Awards always make for a good time, between the lively performances, heartfelt acceptance speeches and diverse range of artists featured, the annual awards show, highlights the special bond between the country music community. In past years an eclectic mix of hosts have been featured, ranging from country artists to actors and TV personalities, including Johnny Cash, Dolly Parton, Pamela Anderson, Kristen Bell and Nashville star Charles Esten. Little Big Town hosted the ceremony in 2018. Performers at the 2018 show included Carrie Underwood, Luke Bryan, Blake Shelton, Kelsea Ballerini and Sam Hunt.